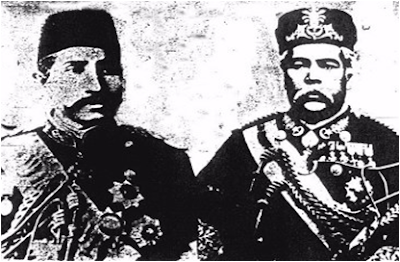 Syed Muhammad Alsagoff was close to Sultan Abu Bakar of Johor; apart from the Nong Chik land, he also received a large concession in Kukup. He set Constantinople Estates which grew rubber, sago, cocoa and pepper. 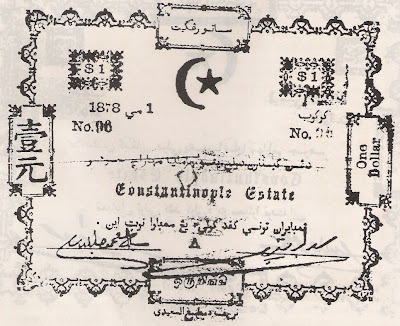 He even received permission from the Sultan to issue his own currency at the Costantinople Estate! Sounds like unfair trade history and culture for new housing. 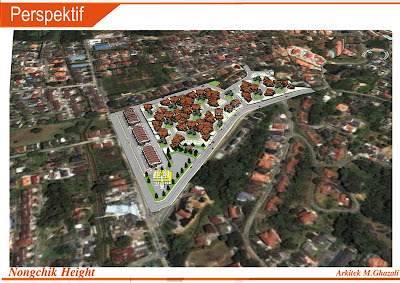 Could the old be renewed as housing even if on a lesser scale? Is housing in short supply? Genial fill someone in on and this post helped me alot in my college assignement. Gratefulness you seeking your information. Easily I agree but I think the collection should acquire more info then it has.